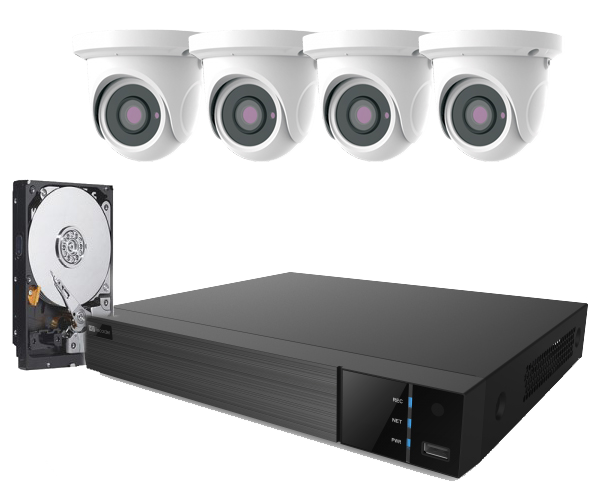 Camera surveillance systems offer a wide range of choices depending on your needs. Most DVRs (digital video recorders) accommodate multiple camera inputs and include smart search features and remote access. Connecting the DVR to the internet provides access via a web browser or by using an app on your mobile device.